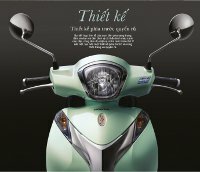 価格は、Advanced version：30,790,000 VND、The Special Edition：VND 31,990,000、Standard version：29,990,000 VND. 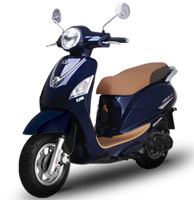 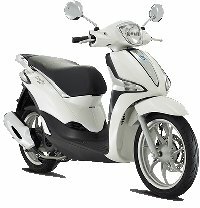 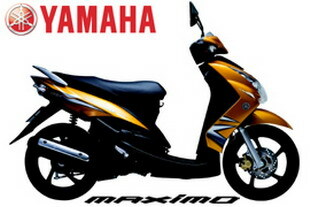 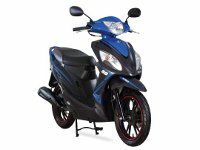 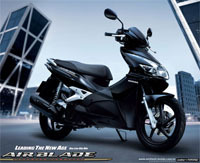 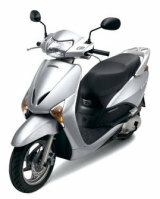 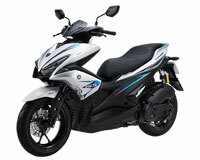 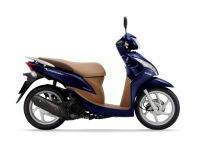 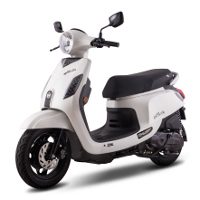 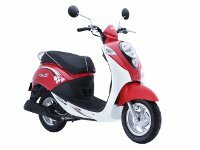 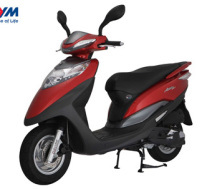 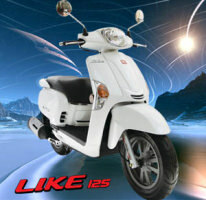 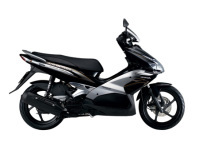 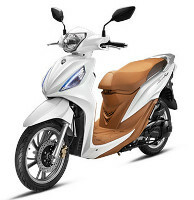 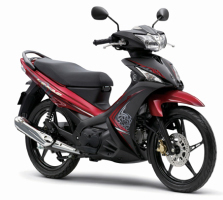 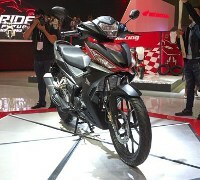 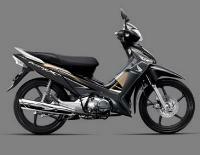 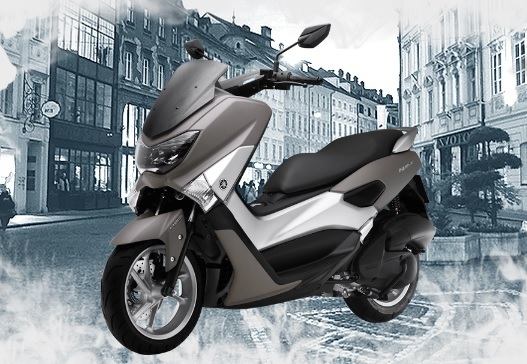 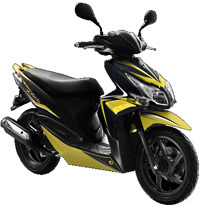 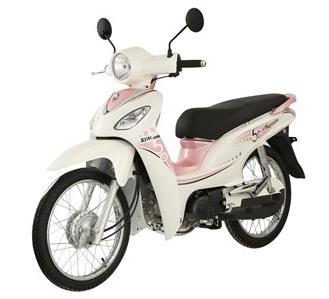 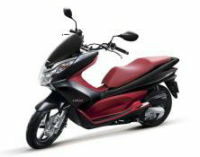 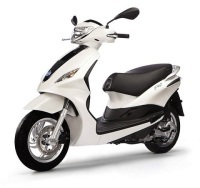 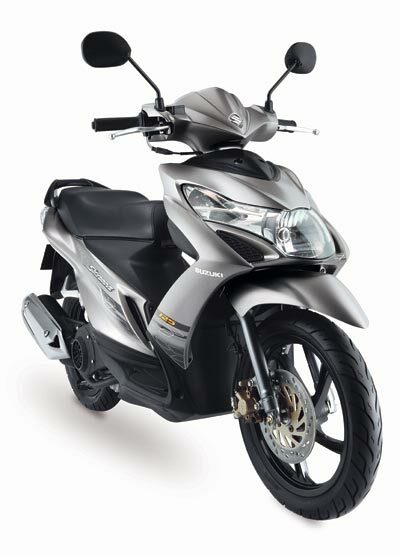 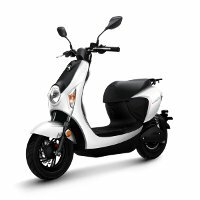 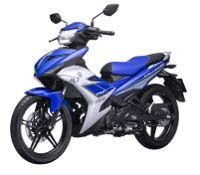 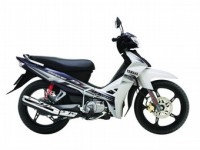 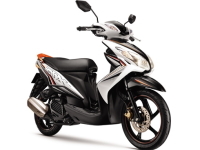 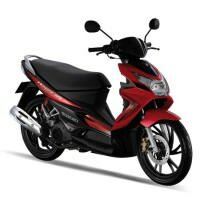 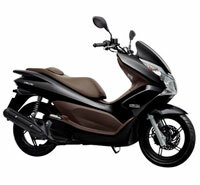 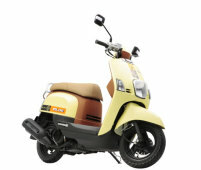 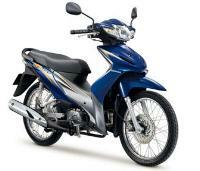 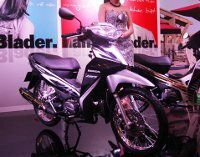 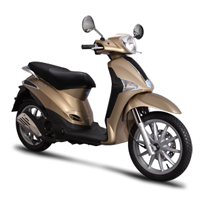 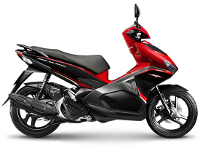 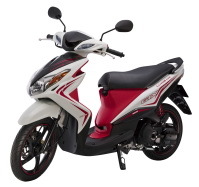 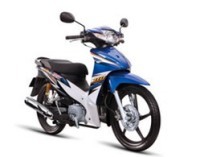 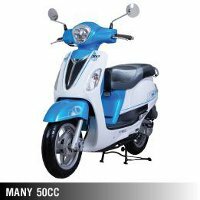 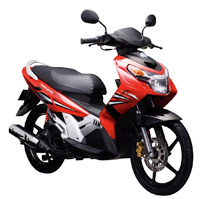 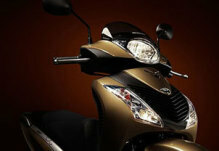 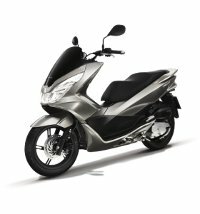 エンジン：BLUE CORE 125cc engine, four-stroke SOHC, 空冷, electronic fuel injection system and CVT system for optimum fuel economy. 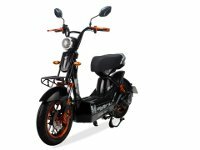 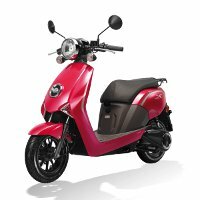 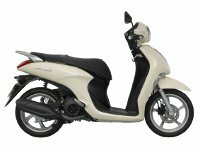 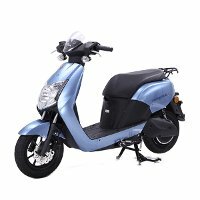 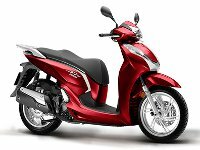 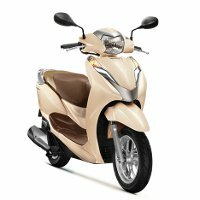 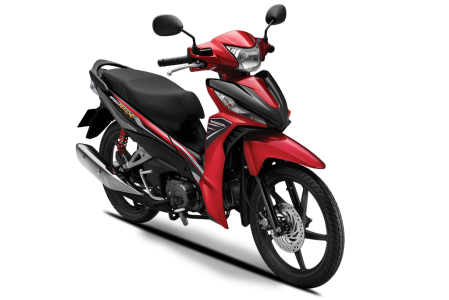 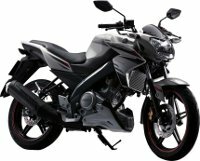 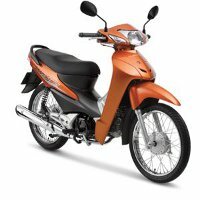 エンジン： BLUE CORE 125cc engine, four-stroke SOHC, air-cooled, electronic fuel injection system and CVT system for optimum fuel economy. 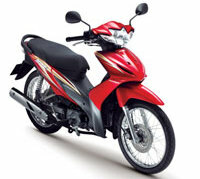 SSS (Stop & Start System), which saves fuel and lock system. 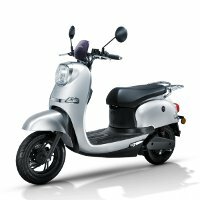 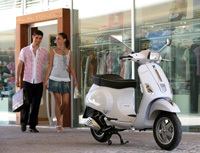 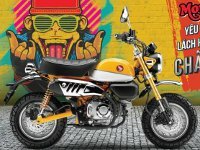 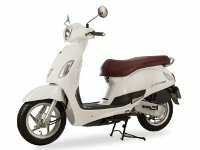 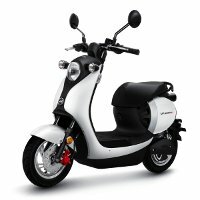 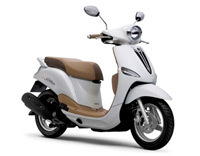 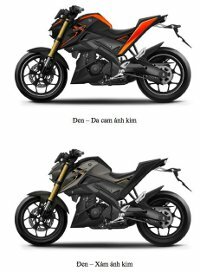 エンジン： stroke, 1 cylinder, air cooled, 113 cc , electronic fuel injection. 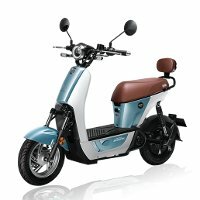 Liberty S ABS 56,500,000 VN? 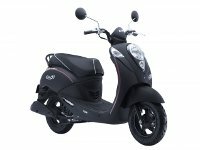 外形：1,920 mm x 702 mm x 1075 mm. 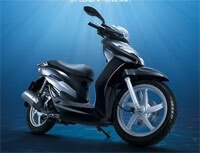 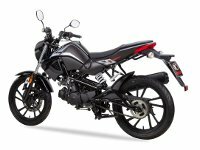 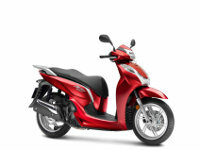 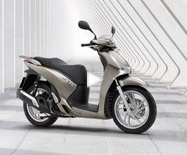 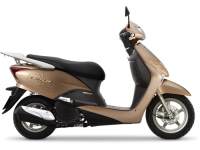 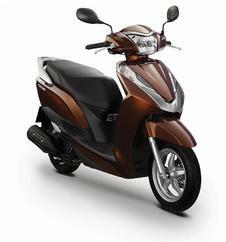 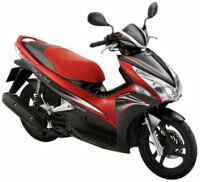 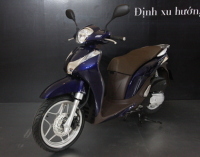 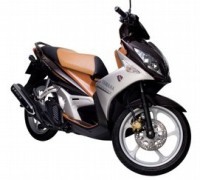 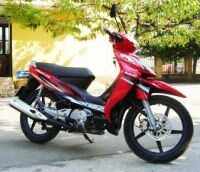 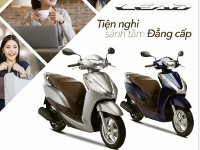 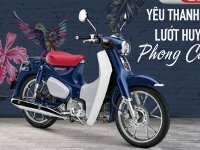 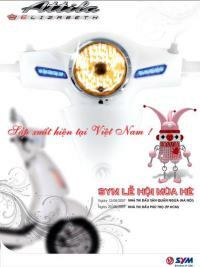 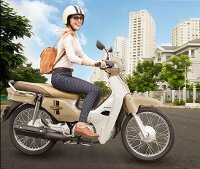 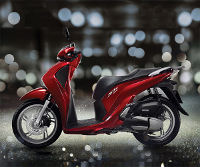 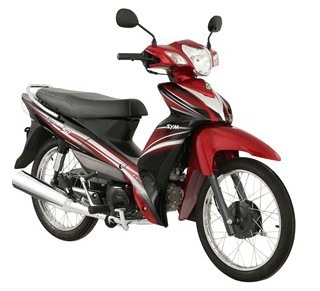 Warranty : Honda Vietnam the warranty of 2 years or 20,000 km for vehicles LEAD 125cc. 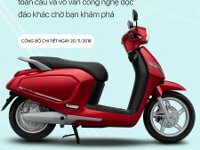 VND 30,990,000 34,990,000VND for standard colors and 31,490,000 37,990,000VND for special colors (VAT included).